I had previously posted about couponing but have since taken it to the next level. I am now a loud and proud Krazy Coupon Lady. I’ve been learning from The Krazy Coupon Lady herself. 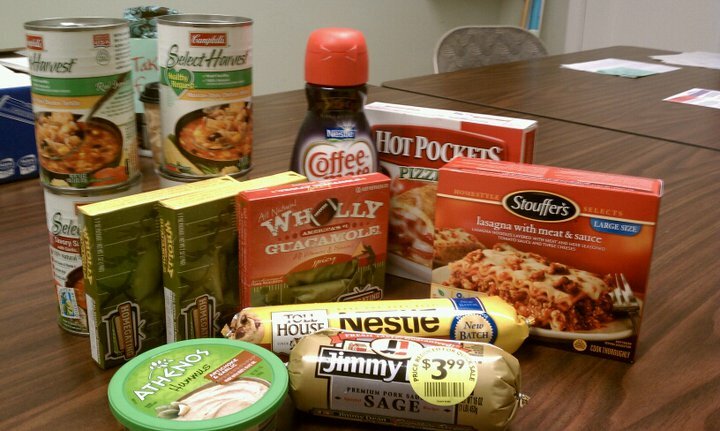 If you are new to couponing I suggest you check out… 10 Days to becoming a Krazy Coupon Lady. That being said one of the most exciting parts of couponing is sharing your success stories. 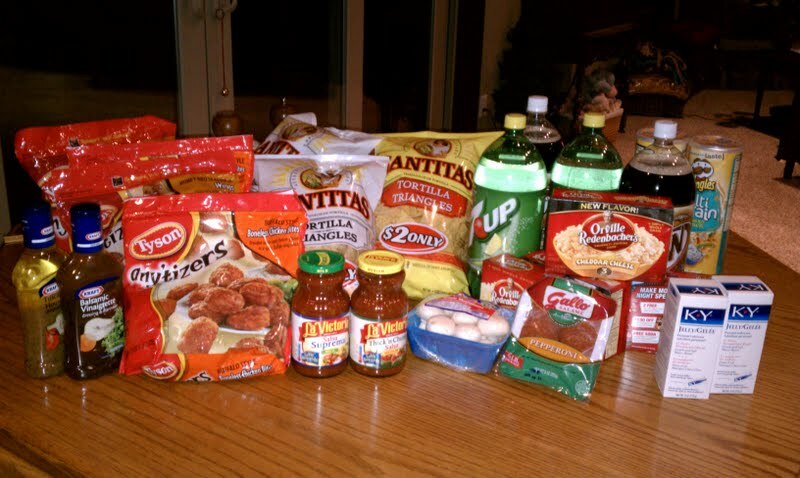 In preparation for a LARGE Super Bowl Party at our house I took to the stores with gusto. Here are my 2 trips. The second of course was WAY more fruitful, however… I tried to keep in mind that the first one I purchased a lot of junk food/pre prepared food which always costs more. On my first trip I did make an error, have to return and repurchase some items. And later learned I could have even saved probably $4 more if I had used the correct combination of coupons. Enough talk. Let’s have the photos and numbers speak for themselves. ALBERTSONS – Spent $46.46 on $92.22 worth. First time through Manufacturer’s coupon $1/2 plus a double. Already marked down to $7.99 made them $6.99 each but I later returned and re-purchased using the Albertson’s coupon for $5.99 each. If I hadn’t used my manufacturer’s early I could have brought those down to $4.99ish. Paid $1 for each bag. Orville Redenbacher’s Microwave Popcorn $2.50 – Paid $6.58 for $18.16 worth of 4 2-liters, 4 boxes of popcorn. Pay $1.50 for 2 Popcorns & 2 Liters of Soda and possibly 4 Redbox codes! Final Price: FREE plus potential Redbox Codes! I bought 2 so I got 2 free plus 4 2-liter’s free. With the $5 UP rewards. I made $0.03 on this transaction. 2.00 was 2.99 but marked down and used a coupon that made them $1.88. Plus I got a Catalina for $1/2!